 Paczki Day with Quality Dairy at 97.5 Now FM! Watch as Large gets his Paczki on and tells you when you can win your six pack from Quality Dairy! BTW, Paczki go on sale Friday (February 2nd) at Quality Dairy! They will be available all the way until Fat Tuesday (February 13th). Lent this year begins on Wednesday, February 14th (Valentines Day) and goes through Thursday, March 29th! 12 Flavors to choose from! Which one is your favorite?! ?